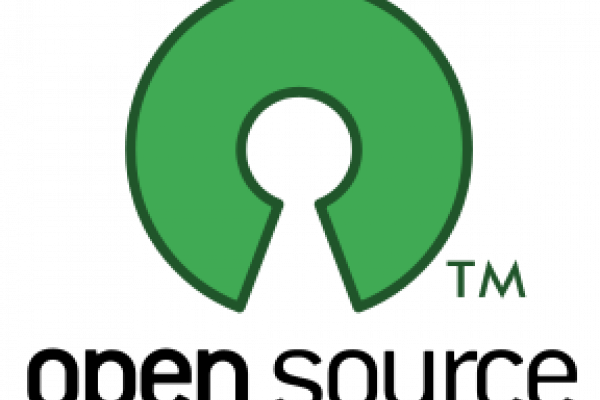 How do we actually make money out of open source? Chris - Interesting question, don't know if anyone has any thoughts about this software which basically companies are not charging for. They're made available freely. How do they actually have a model which is going to sustain that software and make any revenue? I mean you use a lot of this stuff, Dave, in what you do. What do you think the answer is?Dave - It's hard to make as much money as you would do by selling stuff but the various people who have models whereby they sell support the software so if you want it changed and customised for your thing then they'll charge for that sort of thing. But, yeah, generally, it is a big problem. Previous What does spray paint contain that makes it burn so well? Next Why aren't plastics biodegradeable?